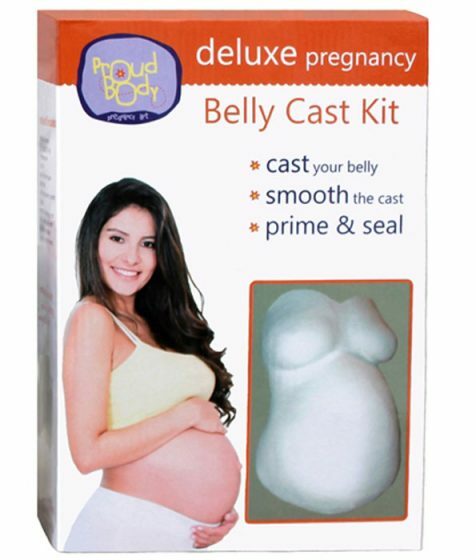 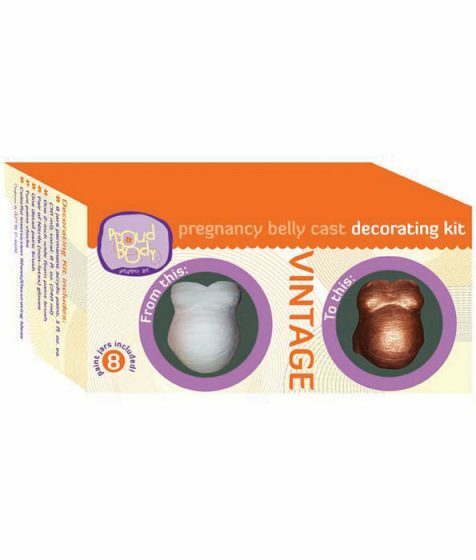 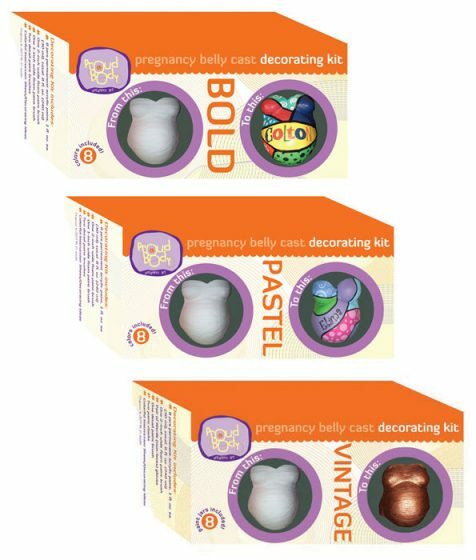 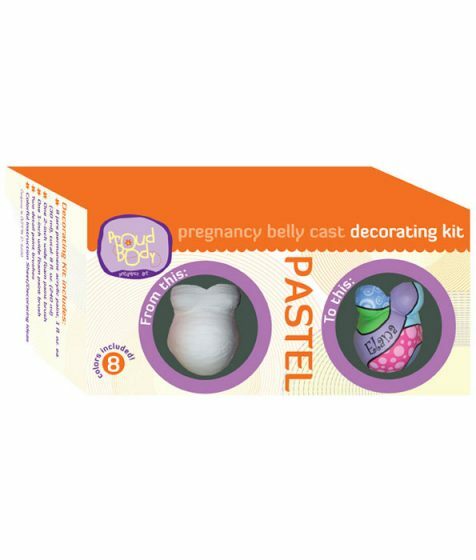 To help celebrate your pregnancy PBB’s online store sells a select range of belly casting kits and pregnancy cast decorating kits. 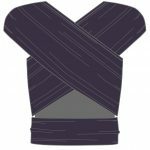 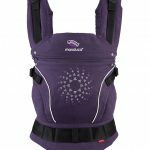 While every possible care has been taken to provide accurate and up-to-date information on Pregnancy, Birth and Beyond, this website is not considered to be a substitute for midwifery or medical advice. 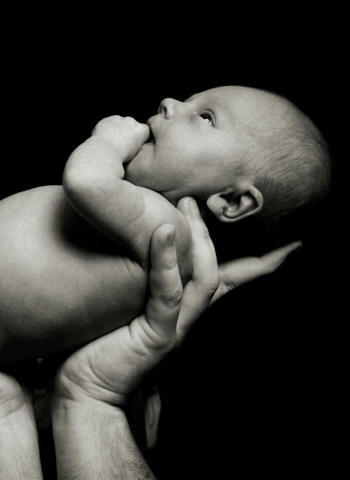 If you are concerned about your own physical or mental well being or that of your baby, you should seek immediate assistance from a qualified healthcare provider. 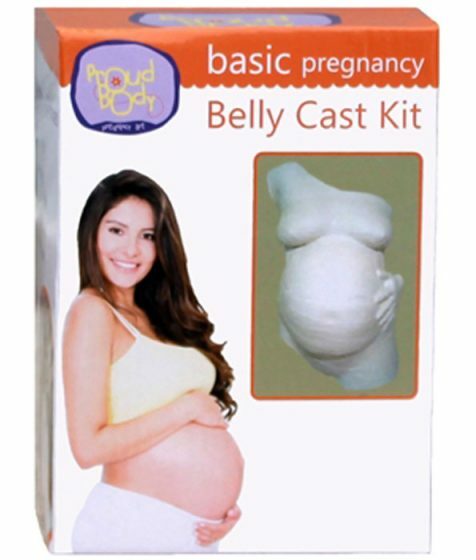 Statements or opinions expressed here should not be read as fact and the content is provided with the understanding that neither Pregnancy, Birth and Beyond, nor its suppliers or users are giving medical, legal or any other professional service.